The College Board Advanced Placement (AP) Program offers high school students the opportunity to engage in college level rigorous studies. 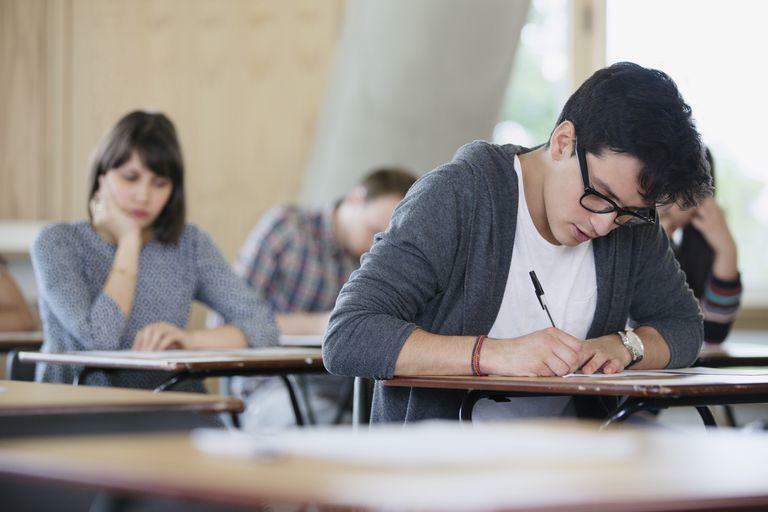 Advanced Placement courses are taught using college level materials, strategies, and practices that prepare students to take an Advanced Placement exam at the end of the course. Students who successfully complete AP exams may receive college credit. The mission of Advanced Academics is to work collaboratively with students, parents, community members, teachers, and administrators to design, guide, and supervise academically advanced programs that promote rigor, depth, and complexity. It is a common goal of the stakeholders to challenge advanced and gifted learners. Advanced Academics ensures that all students in the district have access to a wide selection of challenging courses to enhance and broaden opportunities for future education and career options. Comal ISD has an open enrollment policy for ALL AP Courses and encourages all academically prepared students to enroll in available Advanced Placement (AP) courses to enhance their academic experience. AP courses offer a high degree of rigor designed to prepare students for success in higher academic pursuits. Choosing to enroll in an AP course in Comal ISD is a mutual decision made by the student, parent, and school. Each of these individuals is an important participant in this decision, but the student bears the responsibility of achieving success in the course.